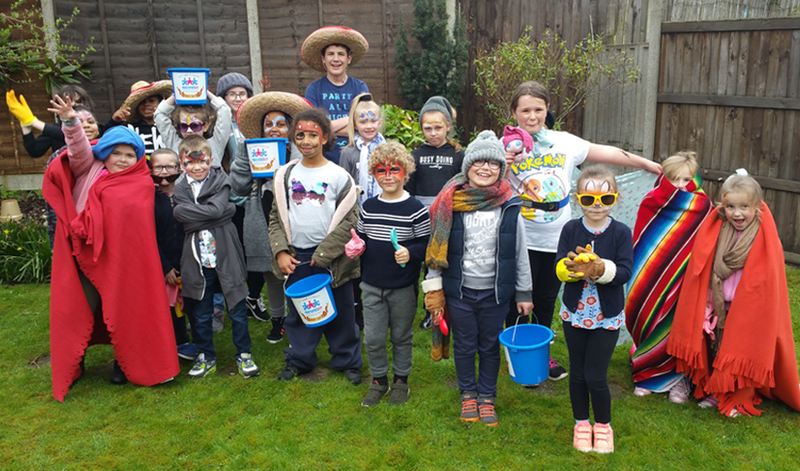 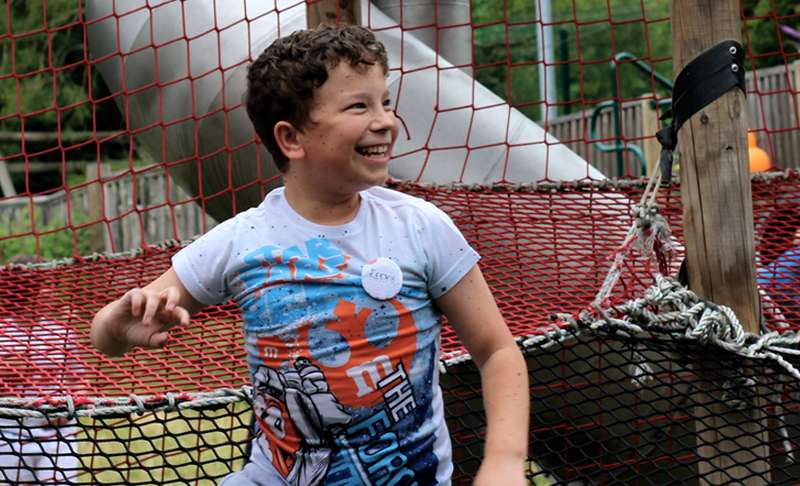 Camp Mohawk supports over 500 families across Berkshire, helping children with special needs to realise their full potential, build their self-confidence and have fun. 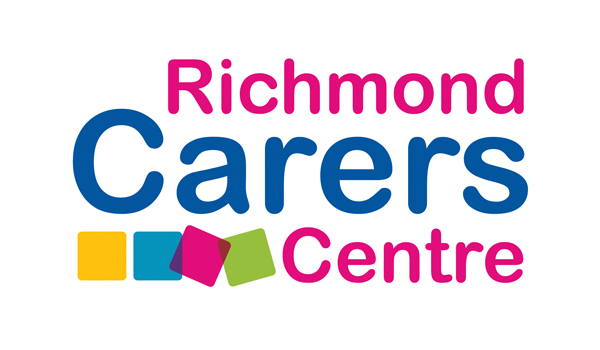 Richmond Carers Centre provides practical help, support and information to young people caring for a loved one. 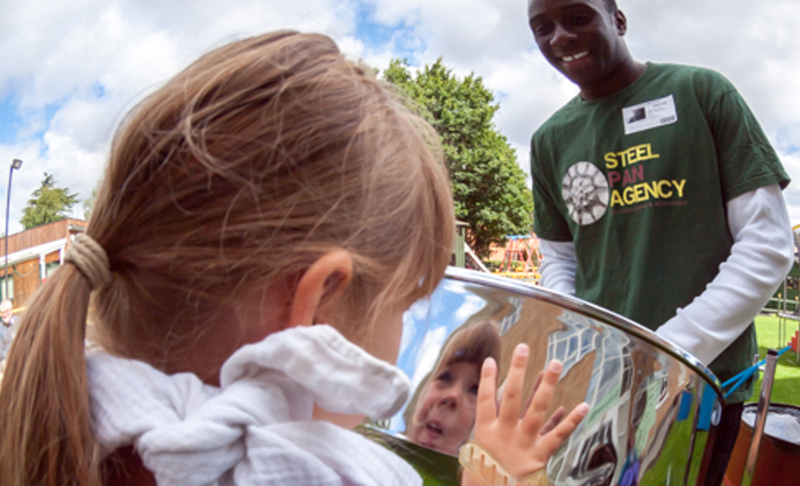 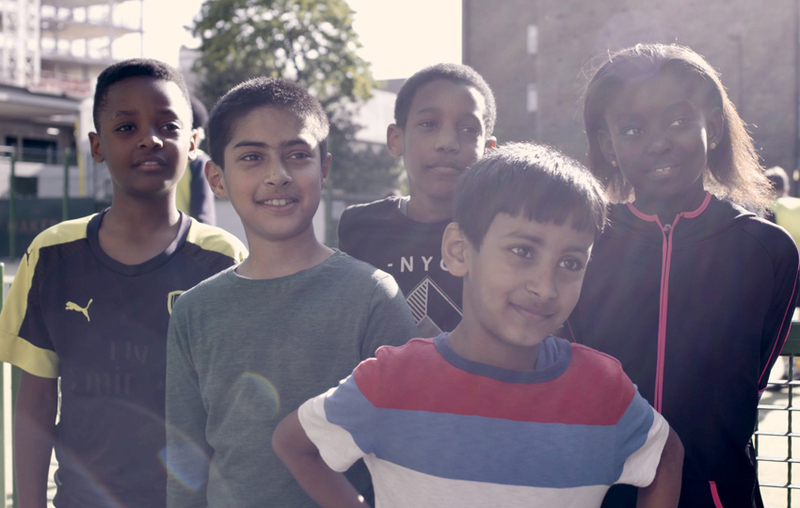 We’re pleased to be shining the spotlight on SkyWay – a charity supporting over 1,500 vulnerable young people in London.